4 1991 – Und sie fliegen doch! Refer to Outer space pictures. 1991 – Und sie fliegen doch! The late Guido Moosbrugger, core group member of FIGU, publishes a book – Und sie fliegen doch!. 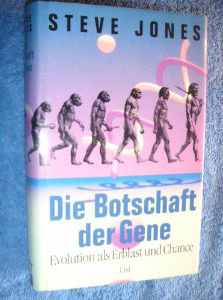 This book is later published in English (2001 & 2004) and a revised and extended version is published in 2012. On page 170-171 of the 2004 English version an explanation is given for similarities between Meier’s pictures and illustrations, frames from films etc. (refer to More References – Outer space photos). This explanation is the same in all editions. 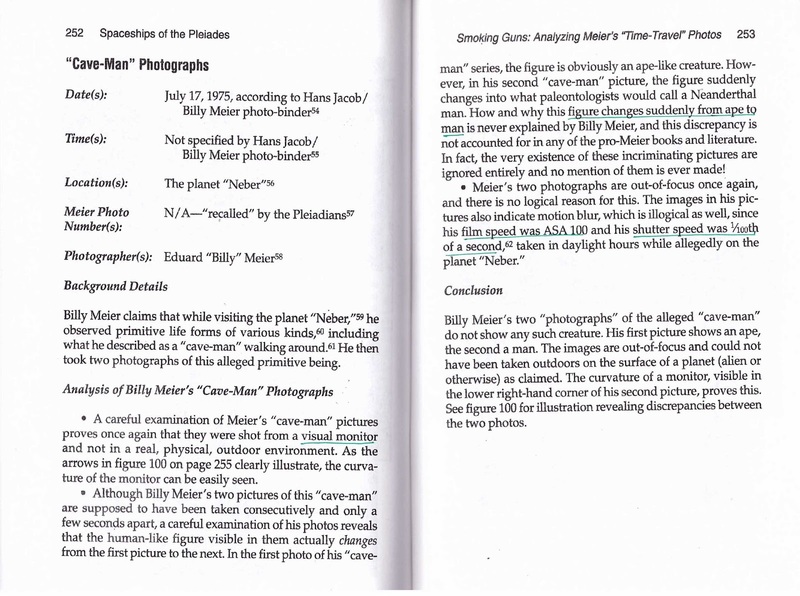 Kal K. Korff publishes his book ‘The Billy Meier Story – Spaceships of the Pleiades‘. 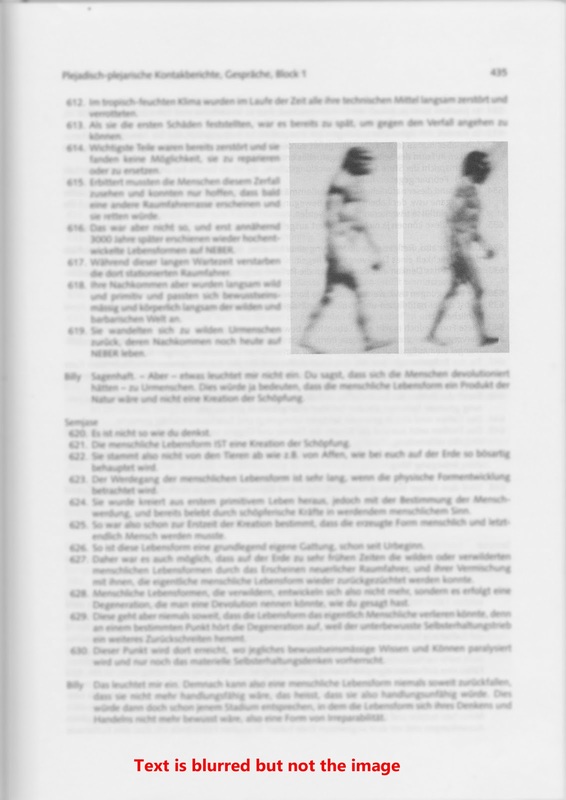 On pages 252-255, he presents his analysis of the Cave-men photos which he received from the ex-FIGU member Hans Jacob, who worked closely with Meier managing his photo albums during the period 1975-1976. According to Korff, these photos were available in Hans Jacob’s binder (DIA – Die grosse Reise in die Ewigkeit von 17, p. 10-11). FIGU responds to the article ‘The Meier Controvery: New Accusations’ written by Luc Bürgin and published in UFO-Kurier, Nr. 18, April 1996. See the English translation of the FIGU response here and the original German here. However, for some reason neither Meier nor FIGU responded to any specific allegations made on a number of issues including the cave men photos. Before the original photos were removed and destroyed by Quetzal, however, the foundation member of FIGU, Guido Moosbrugger, came into the possession of some copies. However, he had to make the promise to the Plejaren and “Billy,” never to make the copies available to the public or to get rid of these in any way because the falsification from a foreign hand was also among the preserved photos. Should he fail to comply with the instruction, the pictures would have to be immediately confiscated and destroyed by the Plejaren, as this also happened with the originals of “Billy.” To this day, Guido Moosbrugger feels bound to his promise and has always kept the pictures under wraps. In the course of the joint correction work on the Contact Reports by Ptaah, Florena, Enjana, “Billy” and Bernadette Brand, the time for clarifying had also come. In the year 2001, Guido was asked by “Billy” to make some of the photos available for publication in the corrected Pleiadian/Plejaren Contact Report Block. Therefore, since the year 2001, several genuine dinosaur pictures and dinosaur slides from the possession of Guido Moosbrugger are to be found with “Billy” again, but these remain strictly under wraps. For the publication in the Contact Report Block, it was strictly ensured, with the help of Ptaah, that it only concerned “Billy’s” genuine pictures or his pictures that were only slightly falsified by Schmid, whereby the aforesaid falsification, for a logical reason, found no use. For this reason, the photo of the pterosaur that was falsified by a foreign hand is not shown in the new, hardback Pleiadian/Plejaren Contact Reports Block No. 1. Ptaah: Of the more than 1,378 pictures from your Great Journey, only a few remain, namely 42, which really came from you, while the majority of the 1,336 pictures consisted of foisted photocopies of some drawings, etc., which Quetzal discovered very quickly at that time, which is why he destroyed all slides and photos. This article implies the pictures published in the Pleiadian/Plejaren Contact Reports are some of the 42 surviving space pictures that were checked very carefully with the help of the Plejaren Ptaah and are genuine or only slightly falsified. Meier/FIGU publishes the first block of the 3rd edition contact notes, Pleiadisch-plejarische Kontakt Berichte Block 1. On page 435 are the cave men photos, cropped to fit into the page, for the full unedited photos, refer to Kal Korff’s 1995 book above. May I know why are these pictures from “Early Man” book, 1965 still presented as photos from Neber planet in Pleiadian/Plejaren Contact Reports, Block 1 (2002). 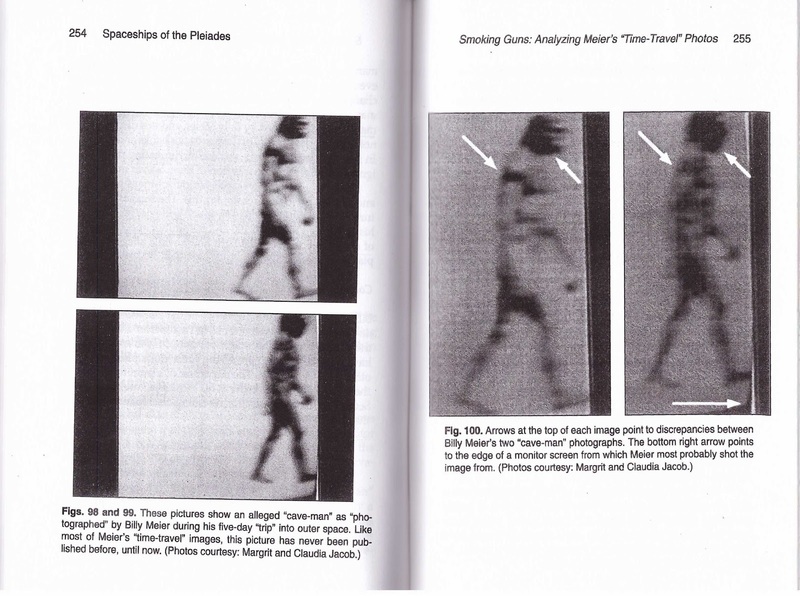 In the FIGU Bulletin, there were explanations as to the manipulation of photos by Schmid/MIB and it was mentioned specifically about the Pteranodon photo which was inserted or manipulated by MIB but didnt talk about the possibility of manipulation of 2 early men photos. Since Christian Frehner didn’t respond, Mahesh raised the issue on the german FIGU forum on January 10, where Hans Georg Lanzendorfer, author of the FIGU Special Bulletin 20 article, acts as a moderator. Unfortunately there was no response, even after a second request on the forum. After about 7 months, on July 21, 2012, Mahesh wrote to Christian Frehner again, to which he responded on July 25. Michael Horn also responded on the same day. Hope you are doing good. It has been 7 months since i first sent you this mail about the similarity of ‘2 primitive men’ photo taken by meier during his space travel in 1975 & that of the picture from ‘Early Man’ book published in 1965 & got no response. After waiting for a longtime, i asked the same question in the FIGU german forum and also got no response. Is Billy made aware of this similar photos issue ? Did FIGU release any official statement regarding this ? If they didn’t, then may we know, when can we expect a response from FIGU ? I don’t have a definitive answer myself except that I remember that Billy found out that a lot of his photos had been falsified, manipulated or stolen, etc., including ones form his great journey. Based on Ptaah’s statement during the 384th contact of April 16, 2005 (FIGU-Sonder-Bulletin No. 20 of July 2005) the photos in the Plejadisch-plejarische Kontaktberichte, Block 1 belong to those 42 genuine photos (of 1335 falsified ones) , which were only slightly changed/manipulated. In my understanding this means that the photos present the real situation, but probably with some slight manipulations. They may be taken as an example of what Billy saw and met during his Great Journey (Grosse Reise). Of course Billy never made photographs from illustrations in books etc. This would absolutely not correspond with his character, honesty and dedication for the mission. Besides, faking such photos in order to “enhance” the authenticity of his case would be silly and is absolutely out of question. Billy photographed the “primitive cave man” with his photo camera in just the same way he photographed all the other objects and people etc. Billy doesn’t care whether the published photo resembles or matches the famous illustration or not. Since so many of the photos were falsified etc. and, therefore, were taken away from Billy by Quetzal, the photos are not important anymore.